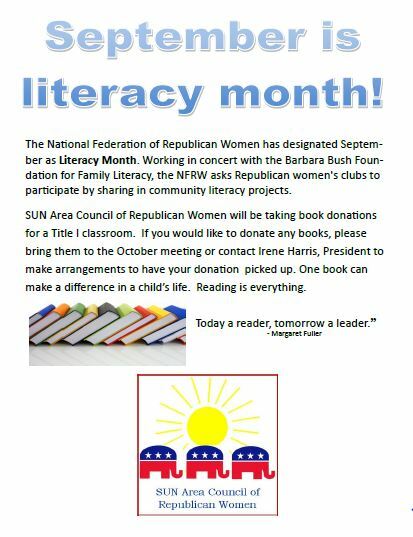 The National Federation of Republican Women has designated September as Literacy Month. Working in concert with the Barbara Bush Foundation for Family Literacy, the NFRW asks Republican women’s clubs to participate by sharing in community literacy projects. 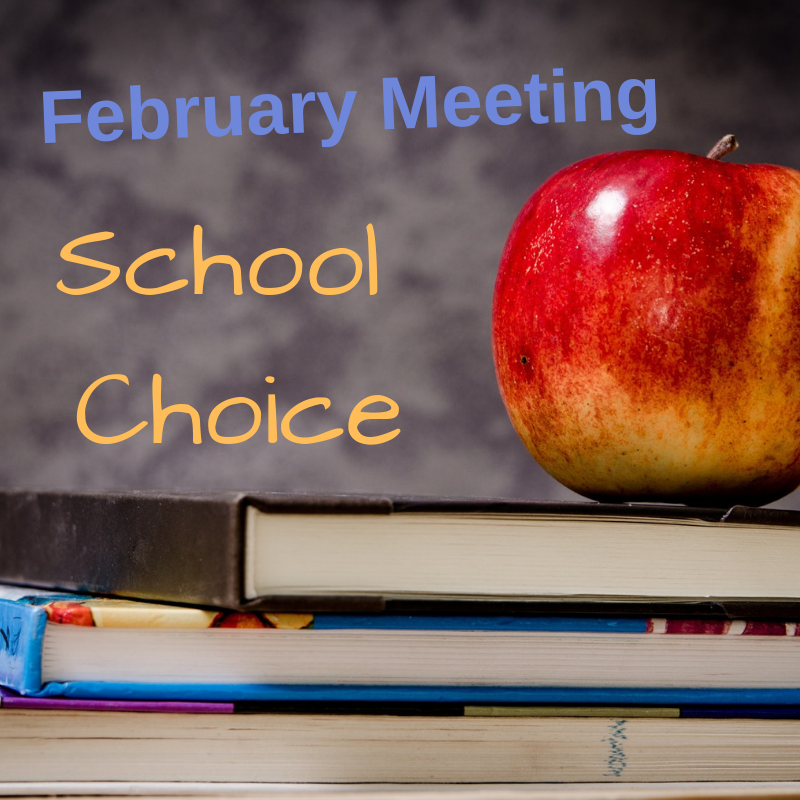 SUN Area Council of Republican Women will be taking book donations for a Title I classroom. If you would like to donate any books, please bring them to the October meeting or contact Irene Harris, President to make arrangements to have your donation picked up. One book can make a difference in a child’s life. Reading is everything. 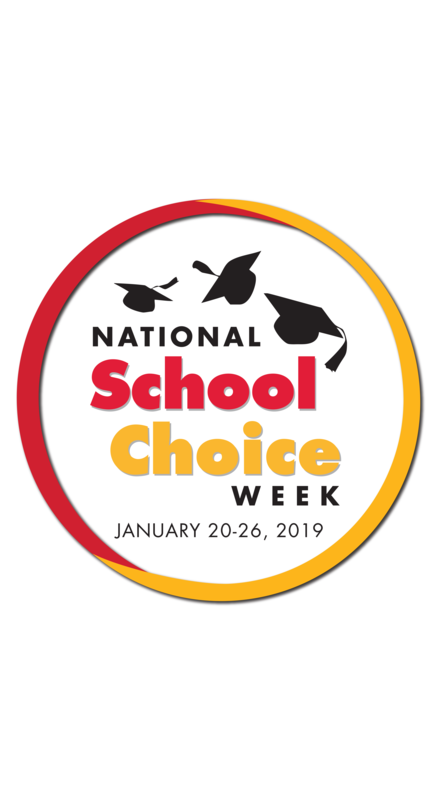 Thank you to everyone who submitted an essay in this year’s Loretta M. Sprenkle Essay Contest writing on the topic, “What is the most important freedom in the Bill of Rights and why?” Each year the number of entries grow at both levels increasing the competitiveness of the annual contest. SUNACRW is pleased to announce this year’s winners. SUNACRW will host the winners and their families for a public reading of the essays at 6:30 p.m. on May 5, 2016 at the Weber-Rinck Medical Center Community Room, 412 West Market Street, Middleburg. The public is invited to join us in recognizing excellence in these young people.